12 O'Clock Track: The Funkees, "Mimbo"
Some of the best moments on the excellent compilations of 70s music from Nigeria released by the great British label Soundway have come courtesy of the Funkees, a kind of funk-rock band that seemed to draw more inspiration from African-American sounds than native Igbo or Yoruba music. The quintet stoked its fiery tunes with funky polyrhythmic percussion, psychedelic guitar (including extended solos kissed with wah-wah and flanging), driving organ riffs, and infectious, hectoring vocals. 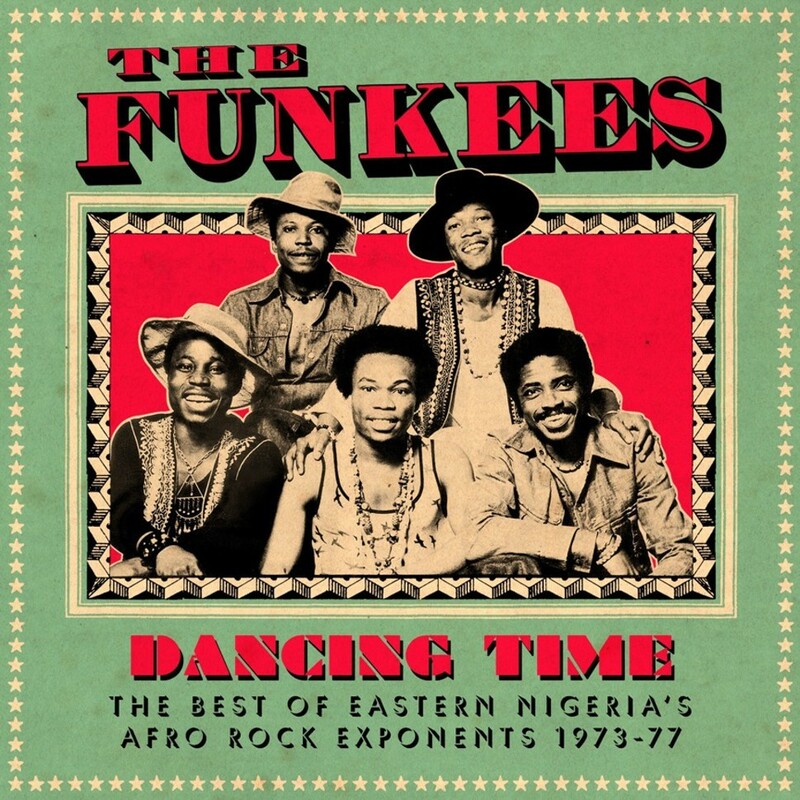 Dancing Time: The Best of Eastern Nigeria's Afro Rock Exponents 1973-77 (Soundway) is an excellent overview of the band's history, which ended a few years after they moved to London. It's packed with 18 smoking jams—including a terrific cover of War's "Slipping Into Darkness," which includes a subtle interpolation of Bob Marley's "Get Up, Stand Up." It was hard to chose today's 12 O'Clock Track because every cut on the album is so good, but I ended up going with "Mimbo," which like many of the songs features a great percussive breakdown—an old-school break just waiting to be sampled.